Ais Mc: My Recent High Street Buys. Because who doesn't love a bargain? After living in Liverpool for 3 years it’s safe to say I LOVE eyebrows and have had my mind set on picking up a brow gel for ages! I was very excited when I finally got Maybelline Brow Drama in medium brown. Even though I’m a fan of dark brows with my blonde hair I thought a lighter brown colour was a safer bet for my first try. I needn’t have worried. On my first use of the product I didn’t find that it made much of a difference at all. It combed my brows nicely, and the wand shape made for easy application. However apart from sorting out strays it didn’t offer much colour so I was slightly disappointed. I recently used it again and after a lot of coats I found the colour starting to build to a more natural look. This isn't really my style and to be honest if I was in a rush I wouldn’t have time to do this. If you’re a fan of a dark brow like me I don’t think I would recommend this as a stand-alone product. I find myself often using my Illamasqua Eyebrow Cake (in Thunder) for colour/definition, and then Brow Drama over the top as more of a setting gel. A substandard buy for me, sorry Maybelline! Brow Drama in Medium Brown. 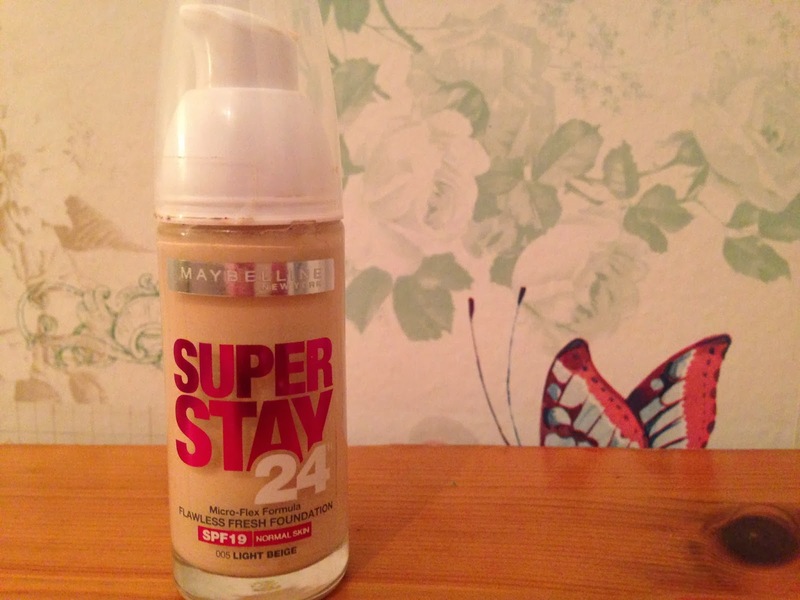 Maybelline Super Stay 24 Hour. My next Maybelline buy proved a bit more successful. I wanted a high street foundation for everyday wear as (although I love it) it breaks my heart to wear my MAC/Illamasqua/Estee Lauder foundation to work in a little shop! 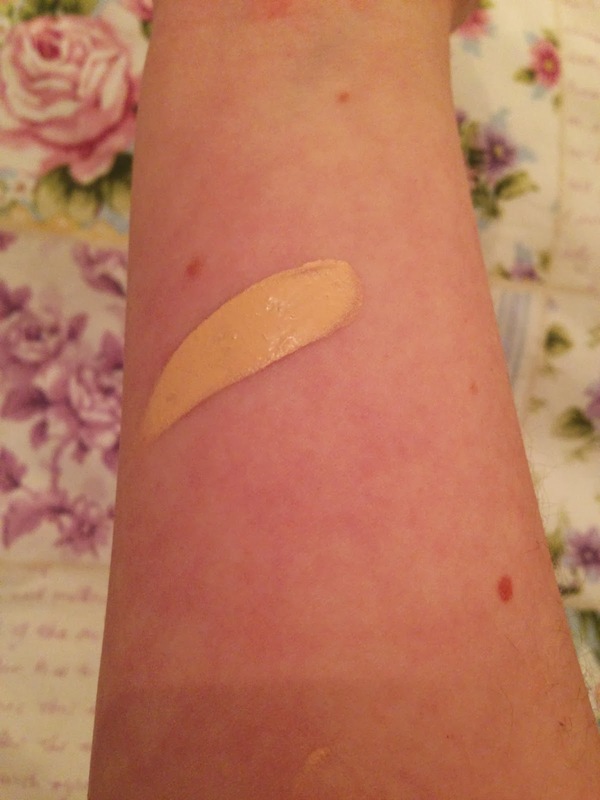 I opted for Maybelline Super Stay 24 Hour in Light Beige (005) and even though this was the lightest colour available it’s still too dark for my pale irish skin, but most foundations are so I won’t hold that against it. 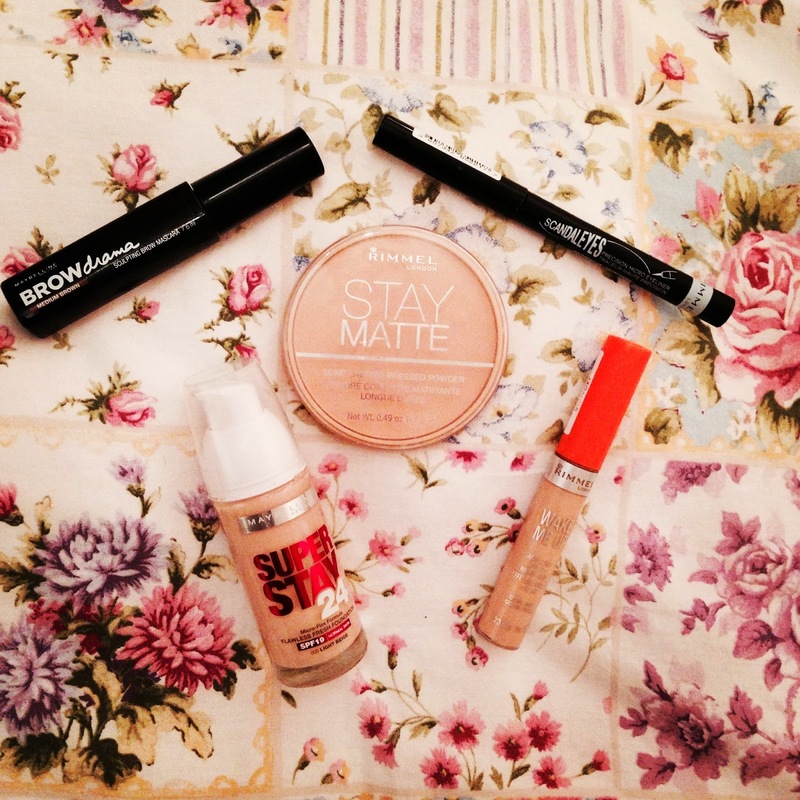 I have oily/combination skin and this foundations’ staying power seriously impressed me. It’s thinner than previous long-lasting makeup I’ve owned but still offers amazing coverage, and its thin texture means it’s buildable on those problem areas. As of yet I haven’t tried its ’24 hour’ claim, but it’s affordable and lasts me my 8 hour work shift so I’m a happy chappy! To go along with my high street foundation I wanted to pick up a new concealer. 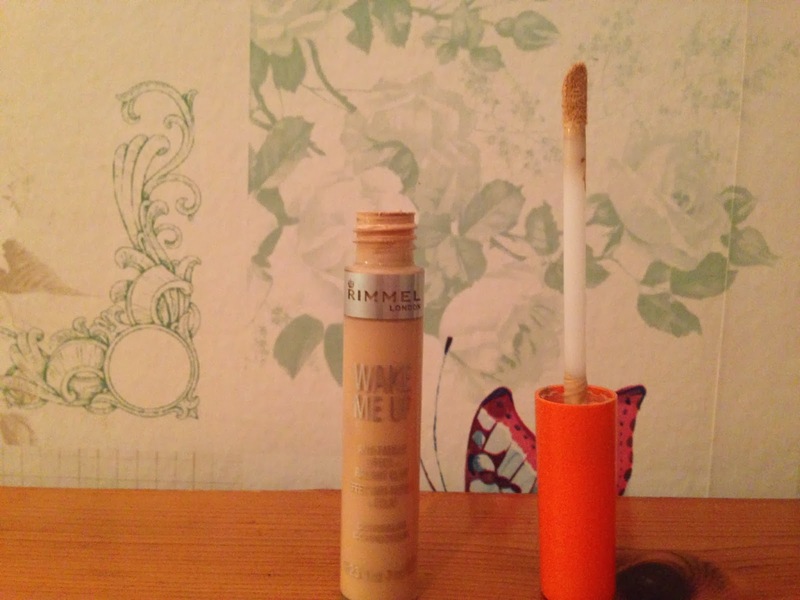 I went for Rimmel Wake Me Up concealer in Ivory (010). After only using cream concealers I was super impressed by this liquids staying power! 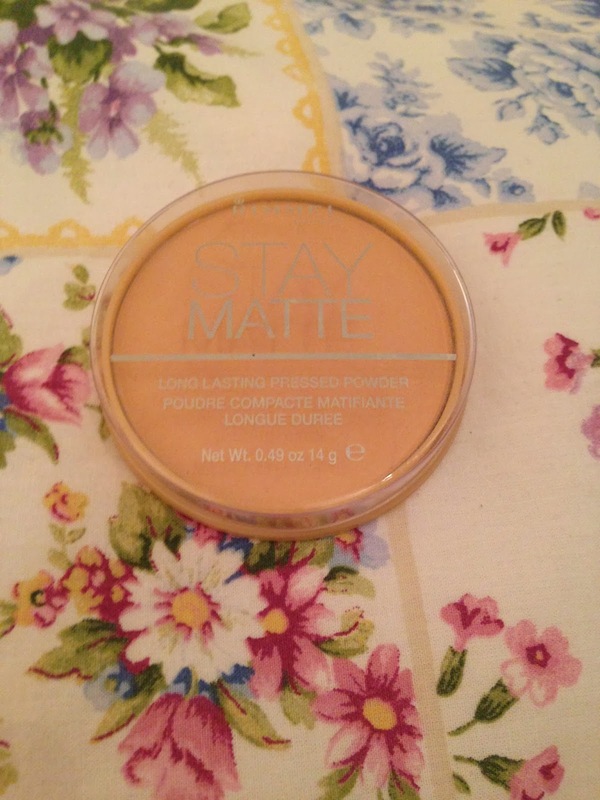 The texture is nice and light so I don’t feel too clogged up, and the coverage is great. I put it on with the wand provided and then blend into my foundation with my Illamasqua Highlighter Brush. The bottle states it has anti-fatigue effects and I have to agree, it really brightens up my under eye area (especially on those early mornings!). It goes wonderfully over any foundation I’ve tried it on and I will definitely be going back for another. I also had to invest in a new liquid eyeliner this week. I decided to step out of my comfort zone and try a felt tip liner (I only really use soft brushes). I regretted it after the first use. Scandaleyes by Rimmel offered the choice of two tips, one thick and one thin. I went for the thin one because I love doing winged liner. 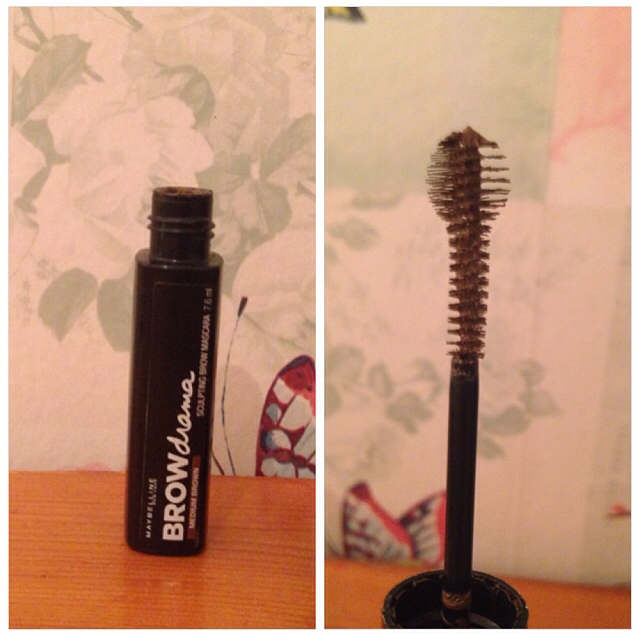 Even on first use of this I had trouble getting the liner to flow and I found using the whole length of the tip pressed against my eye was the best way to get the product moving. The ‘precision’ tip didn’t hold it’s form very well either, I’ve used it about 3 times and the nib is already getting a bit misshapen. For £5.49 I am very disappointed and won’t be buying again. Slightly misshapen after only 3 uses.. boo. Lastly this is one of my old favourites! I usually go for Warm Beige (006). I absolutely love this powder on the skin! It claims to have up to 5 hour staying power, I’m not sure I agree with this but that may be due to my skin type! It also states that it minimises pores (one of my biggest problems) and this is undeniable! Definitely a must have for my day-to-day makeup bag! I was going to buy the Maybelline brow drama, but I have dark eyebrows so I think I might skip on it! I know I was so disappointed in it!